You have passed your driving test and can now drive by yourself. This is an exciting time – driving gives you freedom and independence. 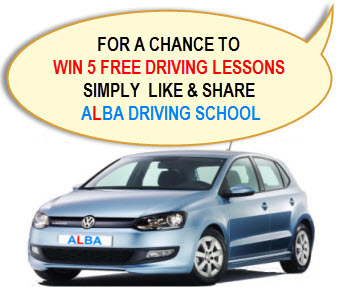 However, it is also very expensive –insurance premiums for new drivers can often far exceed the cost of a car. Statistics show new drivers of any age are more likely to have an accident within the firsttwo years of passing their test than at any other time in their driving career. It is basically down to a lack of experience. Insurance premiums reflect the increased risk. 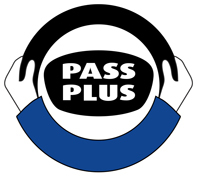 Many insurance companies offer 30% discounts to new drivers who have completed the Pass Plus course. You could save around £430, so it is worth shopping around for the best deals. Although the discount is only offered on the first year‘s insurance, if you stay claim free, you will begin to build your no claims bonus, leading to lower premiums year on year. PASS PLUS – YOU KNOW IT MAKES SENSE. Book Yours Now!